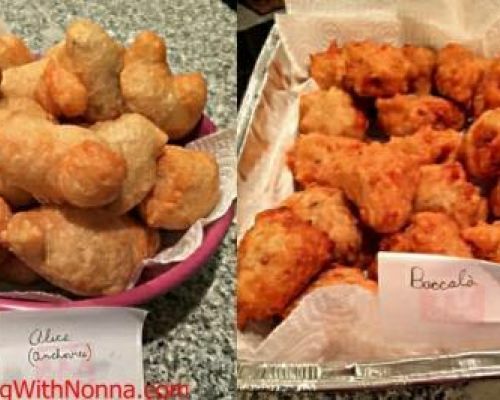 Zeppole, or also known in Sicily as Sfingi, made by our Italian Grandmas. 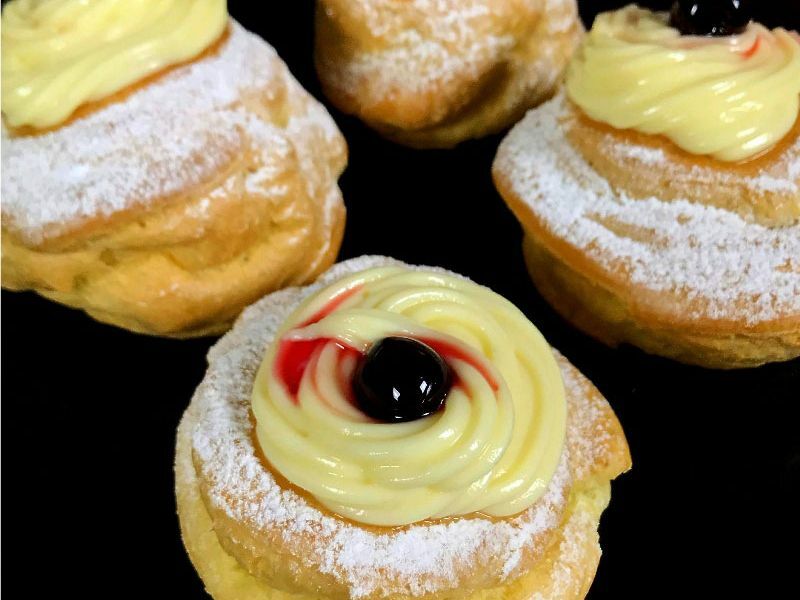 Zeppole with a filling are traditionally made for St. Joseph's Day which falls on March 19 and which in Italy is also celebrated as Father's Day. 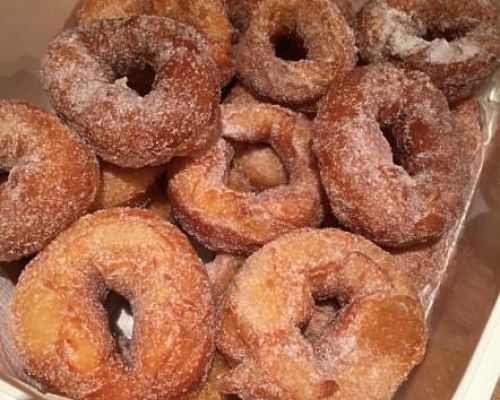 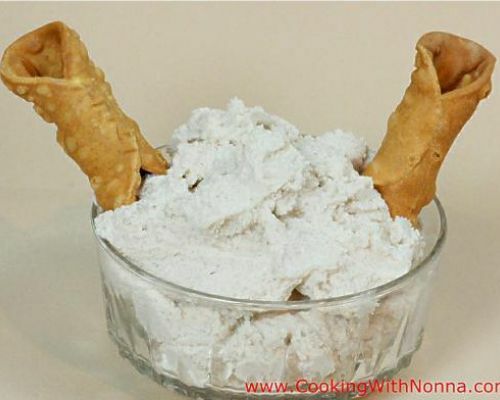 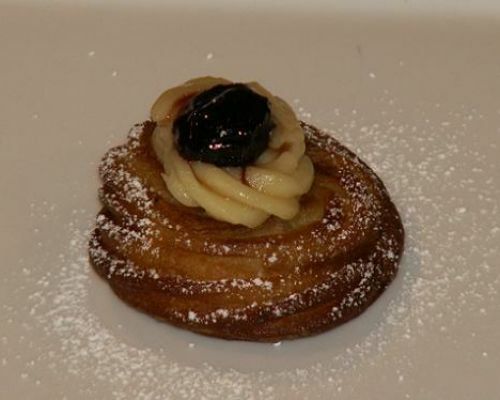 However, a variety of Zeppole without creams are also enjoyed at Christmas time. 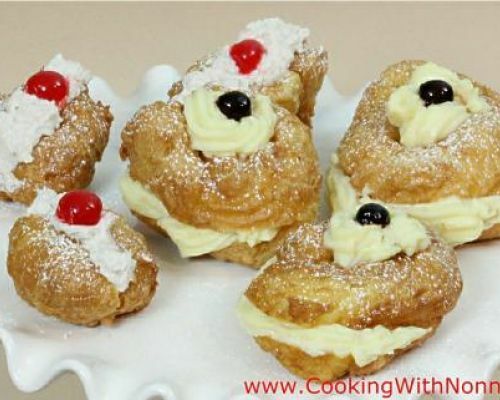 Zeppole can be made in a variety of ways: without any cream, filled with custard cream or filled with a ricotta cream also known as Cannoli Cream. 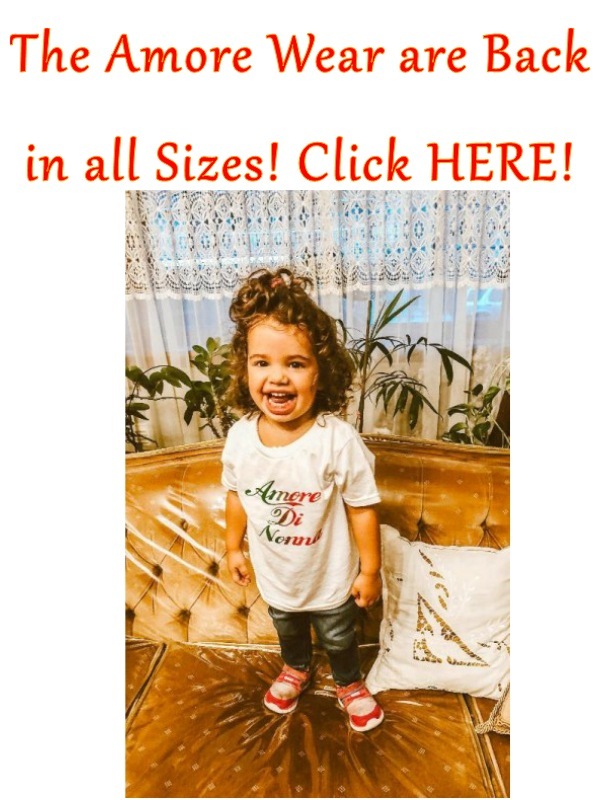 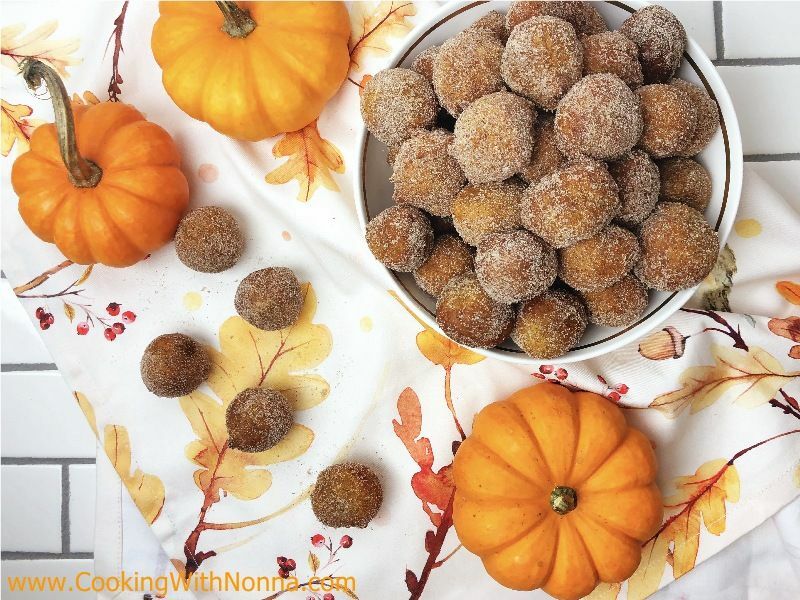 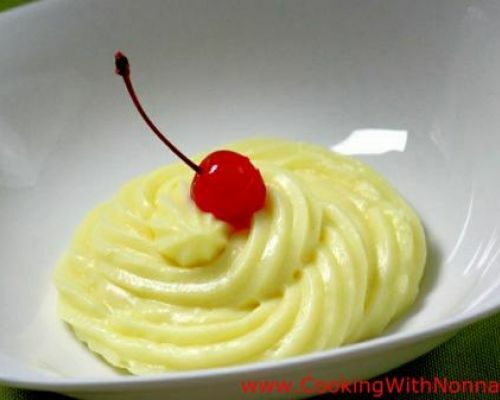 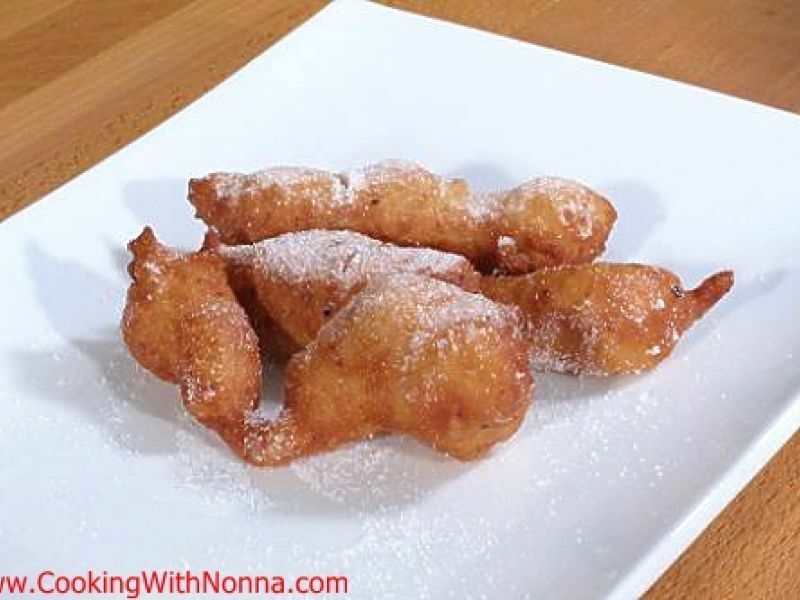 Zeppole are a great treat for kids to make on a cold night around Christmas time or any time of the year. 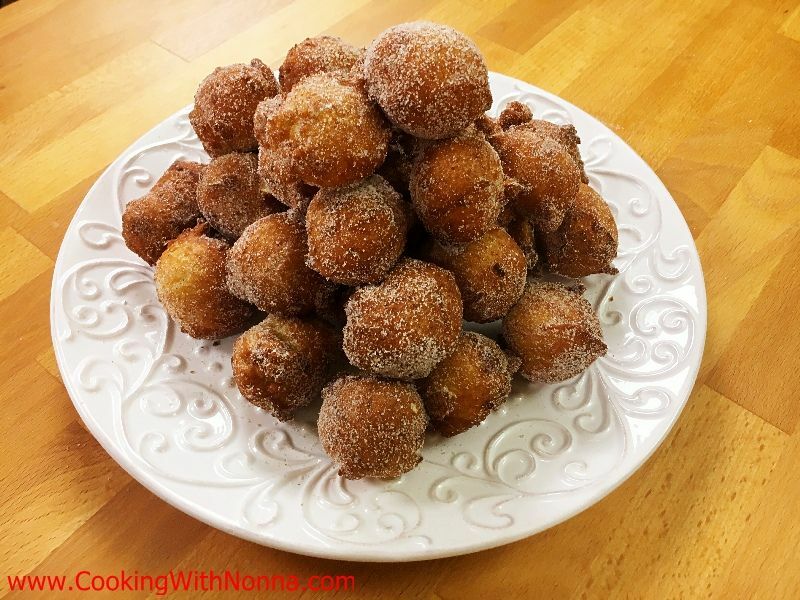 So when you want to have fun and spend time with friends and family... make some Zeppole for them! 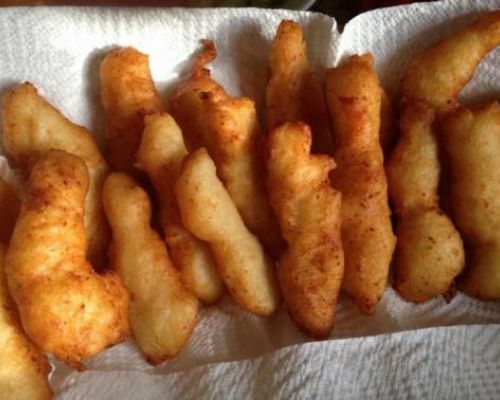 For an added twist, add some chopped anchovies, olives or raisins to your mix... see recipe below!